You are currently browsing the archives for the tag 'shiatzy chen'. 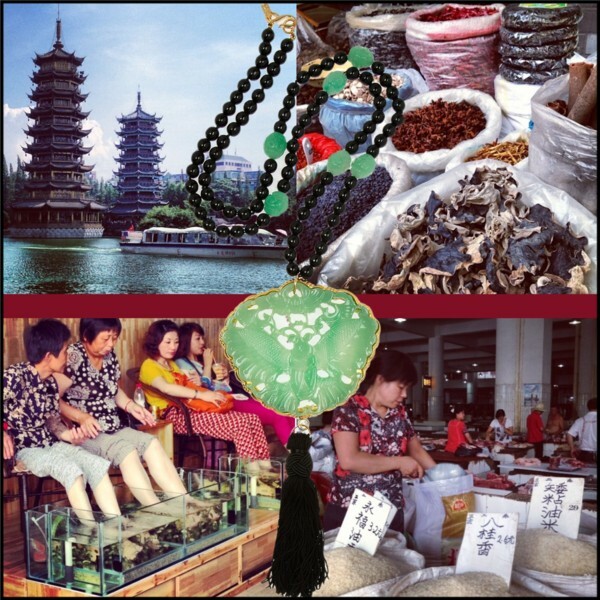 The influence of Asian exoticism has inspired fashion designers over decades. This season is no different from previous ones. 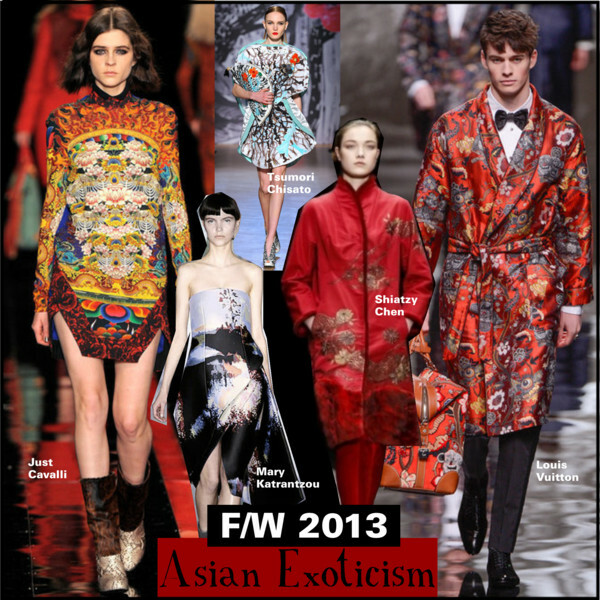 For F/W 2013, the combination of oriental prints and modern outfits has been spotted on the runways. 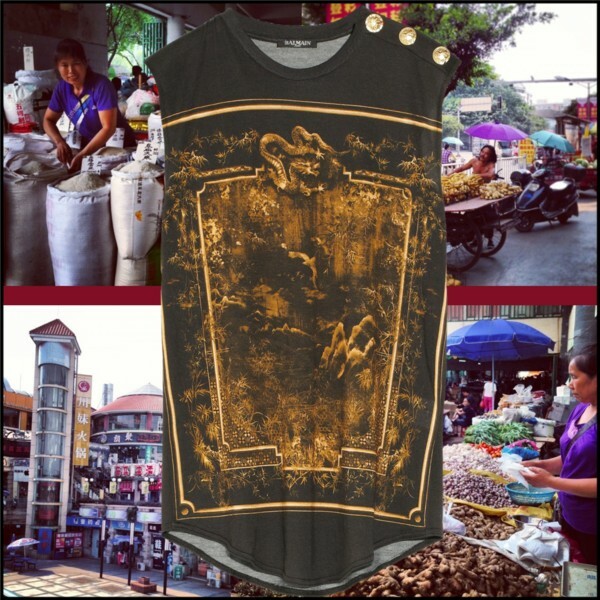 Below are some of my favourite pieces available now. 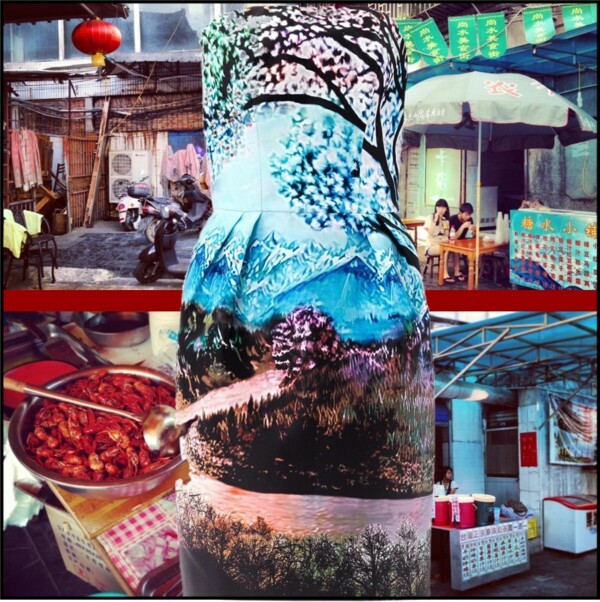 The background photos were taken during my recent trip through China in Guilin.